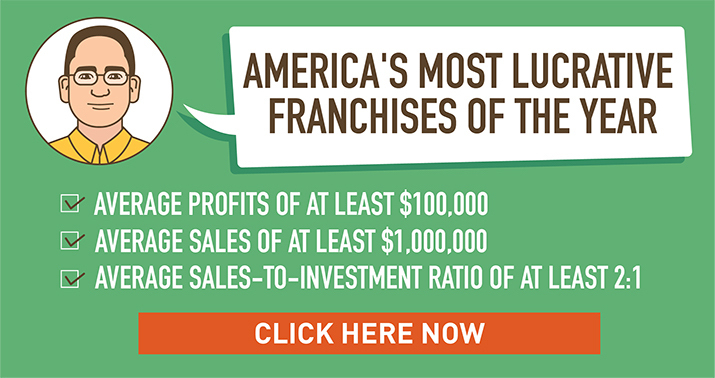 The insurance industry in the U.S. is the largest in the world, bringing in well over 1.2 trillion dollars in revenue from premiums paid each year, and entrepreneurs who want a piece of the action have a very small but solid list of proven business models with the top 4 insurance franchises listed here. The insurance industry is one that is considered to be highly resilient. Even in the midst of the Great Recession, revenues dipped only slightly below the 1.2 trillion mark in 2009 and 2010, then returned to previous levels. Auto insurance, which is the primary focus of all four companies on this list, by itself is a market worth $260 billion. And yet there are still millions of people who have trouble finding affordable car insurance – an important point addressed by two of the companies who focus on penetrating underserved communities and non-standard consumers. Insurance is one of those items many people reluctantly purchase but realize it’s important to have, which is why nearly 80% of American adults buy car insurance policies. Then there’s home insurance (including condo, mobile home, and renters), which by itself is a market worth $95 billion. Finally, there is the business or commercial industry, which is worth more than $500 billion. Pronto Insurance was started by the Valera family in Texas and in 2017 expanded into California. It specializes in auto, home, and commercial insurance coverage for non-standard consumers with a focus on the Hispanic market. It aims to provide its insurance products at more affordable prices. Pronto issues its own underwriting guidelines and manages the entire claims process and credits its underwriting process for its affordable prices. 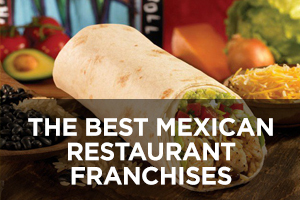 It also offers specialized coverage for customers who drive from/to Mexico on a regular basis. Policies for individual consumers include auto, motorcycle, boat, RV, watercraft, renter’s, home, and condo coverage. The types of commercial insurance offered include Artisans Contractors – General Liability, Commercial General Liability, Workers’ Compensation, Commercial Property, Errors and Omissions, and Builder’s Risk policies. 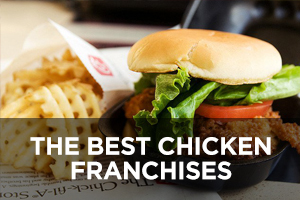 This franchise currently ranks #309 (up from #443 last year) on Entrepreneur magazine’s Franchise 500 list. 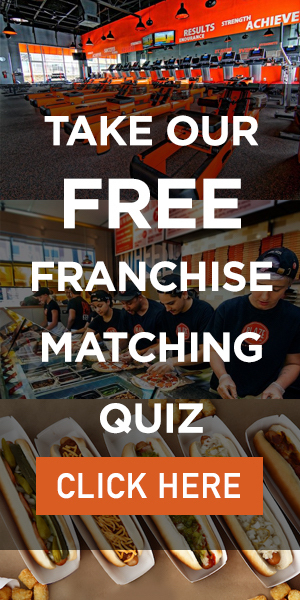 Founded in 1997 but only franchising since 2009, the number of locations leaped from 172 last year to the current total of 261, all of which are in the U.S. and 207 of which are company-owned. Fiesta Auto Insurance and Tax offers insurance coverage for autos, homes, businesses, rental properties, boats, motorcycles, or anything else a customer might want to protect. It has built relationships with more than 40 top insurance carriers, which enables it to search for the best pricing possible on your behalf. It was started just before the turn of the Millennium in order to meet the growing demand for better insurance in underserved Hispanic and blue-collar communities. 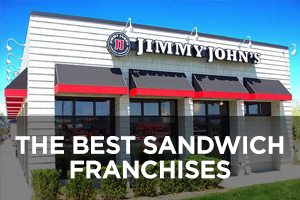 This niche concept is clearly serving an unmet need, considering it grew steadily during the Great Recession and shows no signs of stopping. 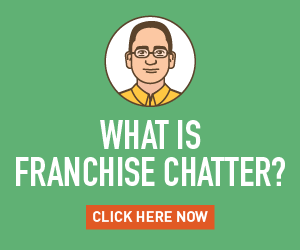 Given its target audience, franchisees who speak some amount of Spanish will have an easier time gaining and keeping customers. 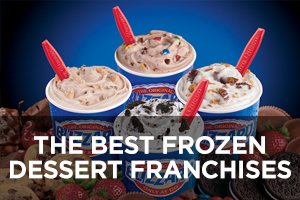 Fiesta offers franchisees a web-based, paperless proprietary management system. In addition to insurance, Fiesta also offers full tax preparation services. 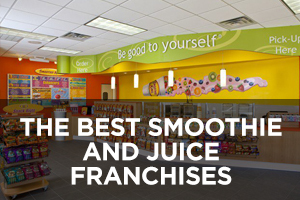 This company currently ranks #230 on Entrepreneur magazine’s Franchise 500 list. 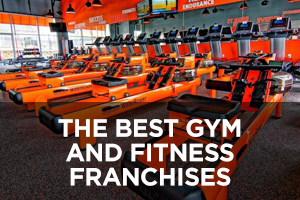 Founded in 1998 by John Rost and franchising since 2006, the number of locations has climbed steadily over the past 10 years to the current total of 196 (up from 175 last year), all of which are in the U.S. and none of which are company-owned. Brightway Insurance offers property, vehicle, life, business, and umbrella policies through local insurance experts who have established relationships with many different insurance carriers, as opposed to just one or a few. 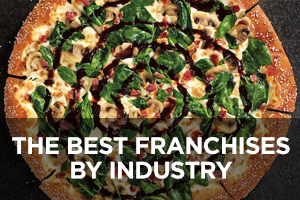 The company website lists no fewer than 61 different insurance carrier partners that franchisees work with to provide its wide range of insurance products. A customer’s array of policies that are put together with Brightway may involve multiple carriers, but Brightway’s customer service team handles them all centrally, which means just one phone call to deal with questions and issues, not several. The company is proud to note that it has more than $519 million in annualized written premiums, which it claims makes it one of the biggest personal lines agencies in the U.S. (the seventh largest, to be specific). 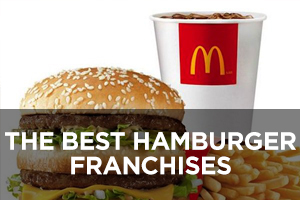 This company currently ranks #127 on Entrepreneur magazine’s Franchise 500 list. 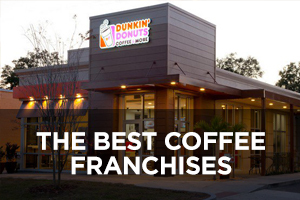 Founded in 2003 by David and Michael Miller and franchising since 2007, the number of locations has expanded steadily over the past 10 years to the current total of 166, all of which are in the U.S. and only one of which is company-owned. Estrella Insurance offers customers multiple kinds of auto (also motorcycles and boats), commercial/business (Commercial Automobile, General/Business Liability, Business Owner Policy, Commercial/Business Property, Professional Liability, and Worker’s Compensation), home (also landlord insurance and renters’ insurance), and health (indemnity plans, HMO, POS, PPO, and HAS). Estrella emphasizes how it can save people time and money when it’s time to buy insurance because the company has developed relationships with more than 30 carriers so it can find the coverage a customer needs at the best price possible. 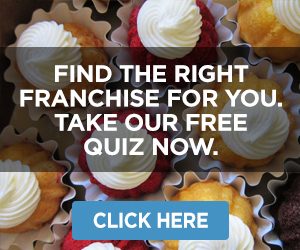 Free quotes can be obtained from Estrella by phone, online through the company website, or in person at any location. 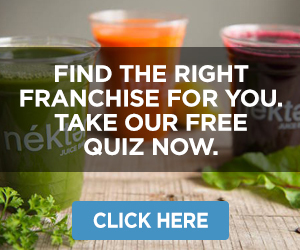 This company currently ranks #322 (up from #358 last year) on Entrepreneur magazine’s Franchise 500 list and has appeared on that list for the past three years. 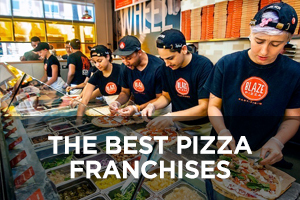 Founded in 1980 by Nicolas Estrella in Miami but only franchising since 2008, the number of locations has grown steadily over the past 10 years but just dropped for the first time from 126 last year to the current total of 120, all of which are in the U.S. and none of which are company-owned.